Thanks for an awesome festival! Mother Nature served up a perfect summer evening for approximately 2,000 area residents to join us at Armatage park to enjoy our 20th summer festival! You can see some photos on our website or Facebook (more to come!) and please share your photos, too! We also were given a digital goody bag for everyone to enjoy. Check it out! This event takes dozens of volunteers, and we can’t thank them enough for all of their help. Plus, we have the best park crew — thanks to all their hard work! If you have an ideas for our 2017 summer festival, or would like to get involved in helping making it happen, please contact our coordinator (info below). 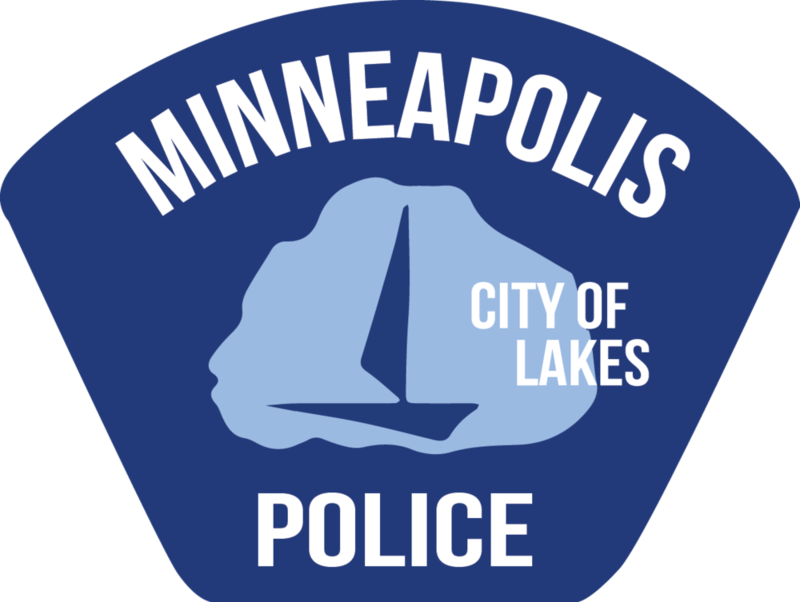 Update about police activity in Armatage last night from our police liaison, Jennifer W.
At approximately 11:30 pm last night Minneapolis police were called to assist Edina Police on a chase. They were pursuing a stolen vehicle that came near 54th/Xerxes, but originally started in Richfield. The occupants fled from the vehicle near 54/Xerxes. Suspects were two 13-14 year old males. Several officers were out, including K9 and the State Patrol Helicopter. After over an hour of searching it doesn’t sound like any arrests were made though, unfortunately. The Hennepin County Sheriff’s Office extends a warning to residents in Eden Prairie, Maple Grove, Minnetonka, Edina, St. Louis Park, Bloomington and the neighboring communities about a recent home burglary trend. The Sheriff’s Office has analyzed information from dozens of home burglaries that show a recent spike in several communities in Hennepin County. The thieves in the recent home break-ins appear to be gaining access into homes from attached garages. Once the burglars have access to the garage, they will enter the home through the interior garage access door. These types of home break-ins have been reported at all times of day and night, and both when individuals are home and away. Once the thieves have access to a home, they will target small, yet highly valuable items such as cash, wallets, purses, and jewelry. In several instances, homeowners did not initially realize they had been the target of a home burglary due to the lack of evidence of a forced entry. This entry was posted in Uncategorized on August 10, 2016 by anacoordinator.